Dacula Georgia is located about 45 minutes Northeast of downtown Atlanta on state Hwy 316 or I85. The town’s population in 2013 was listed at just below 4700 people. Dacula is home to Hebron Baptist Church, several Gwinnett County Parks and come Memorial Day, the largest Memorial Day Parade in the southeast. Interested in more info? Contact us and we’ll tell you everything you need to know about ! Looking for a home in Dacula? Interested in finding a home in Dacula Ga?? 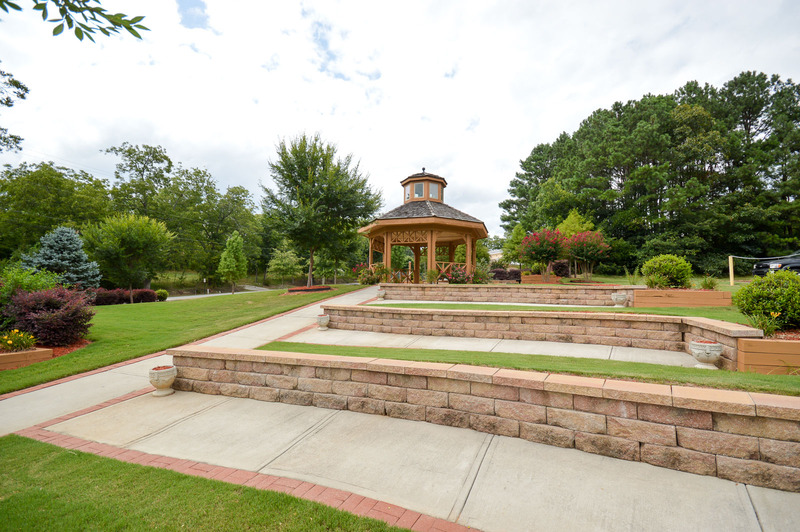 Click that link to find all the currently available homes in Dacula Ga.
Dacula is home to many of the award winning Gwinnett County Parks like Harbins, Little Mulberry, and Tribble Mill. 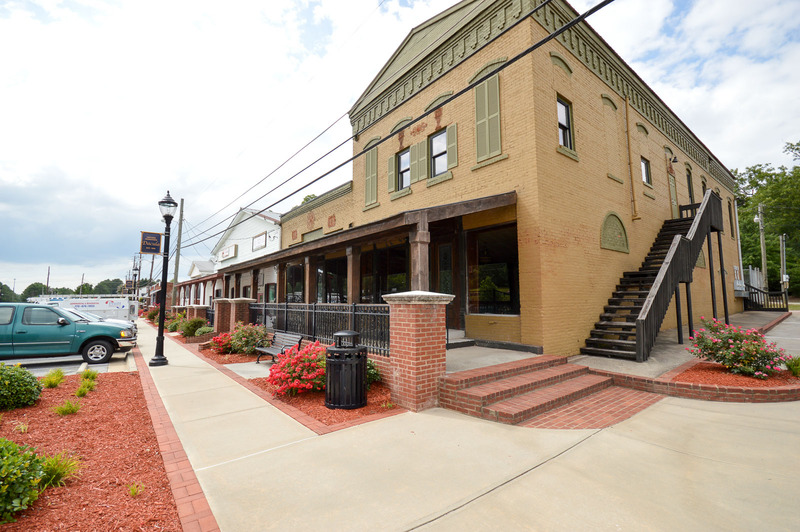 Located on the eastern edge of Gwinnett County this small town feels like the country but has all the amenities you expect from a town closer in. 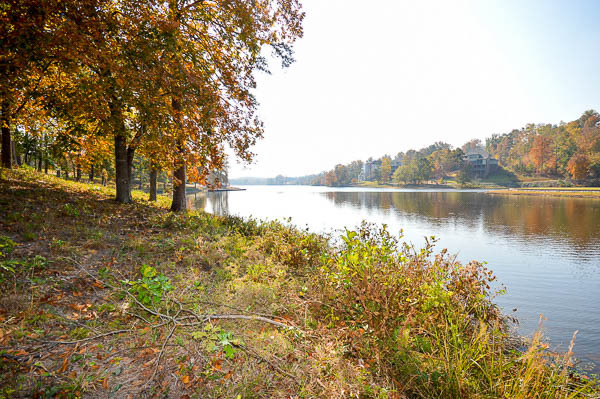 A short drive north will take you to Lake Lanier. A 20 minute drive east will take you to Athens Ga, a great college town with great restaurants and downtown scene. Homes in the area range from $125k up to over $1mil. The area is also home to many horse boarding and training facilities. If you’re into the equestrian thing, the parks mentioned before all have riding trails. Plenty of shopping and restaurants to satisfy your nights out too! What’s Going on Nearby ? Find out about everything that is nearby to including places of worship, banking, shopping, Attractions and recreation and much more on our website. If you buy a home for sale in of Dacula, the local high schools serving this area are Dacula, Archer, and Mill Creek High Schools. To get local school scores and more information about these schools check out the Dacula school reports on our website. 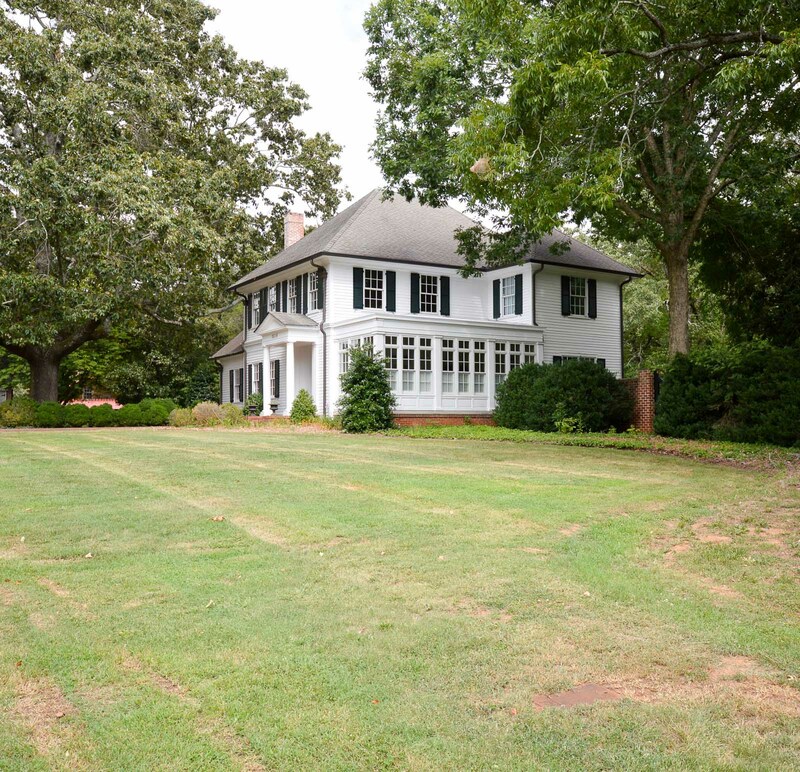 If you are interested in the current homes for sale in Dacula Ga click on the link. Our ‘for sale’ property information is a direct feed from FMLS and is updated multiple times per day.